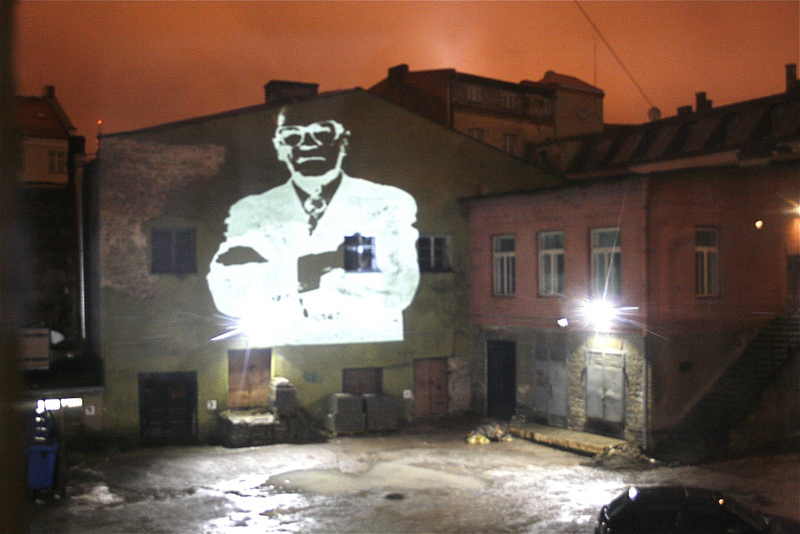 The Urban Projection Laboratory presents studies on urban projection varying from VJng to Architectural projection mapping. Miska Knapek will demonstrate his artwork that visualizes energy consumption data of Helsinki area between 20:30-22:00 (in connection with global Earth Hour event) and between 22:00-24:00 you can see experiments by Dave Griffits, Ville Hyvönen, Teemu Määttänen and Sami Sorvali. Projected on the facade of the Finnish National Theatre, Asema-aukio, on Saturday 27.3. Event supported by the Finnish national theatre, Tampere Center For Practice As Research In Theatre, Avision and Helsingin Energia.